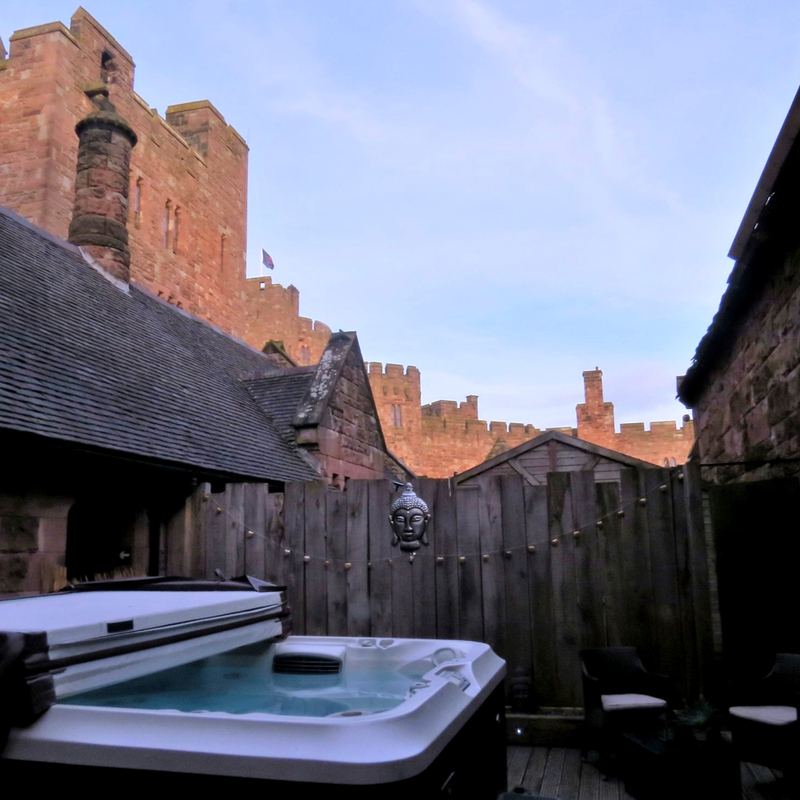 Tranquility spa at Peckforton Castle is a peaceful retreat, a place to unwind and experience the most luxurious spa day in Cheshire. 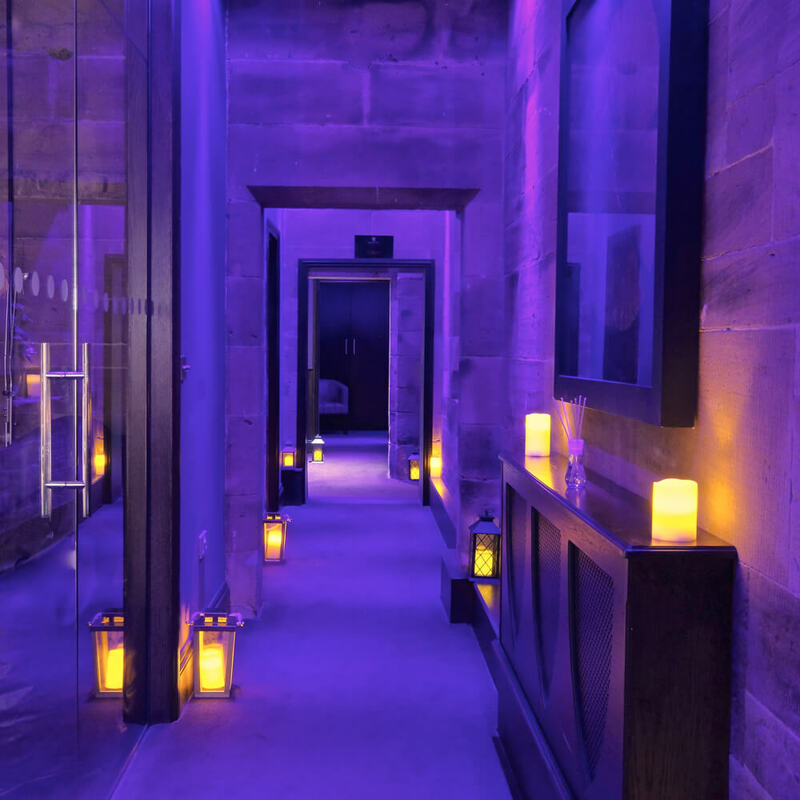 Breathe easy in our relaxation rooms, hot tubs, sauna and rainforest shower and discover the true meaning of tranquil in this soothing and serene haven. Whether you’re looking for professional finishing touches to your beauty routine or a treatment that helps you look and feel fresher, our qualified and experienced therapists use only the highest quality products for you to indulge. 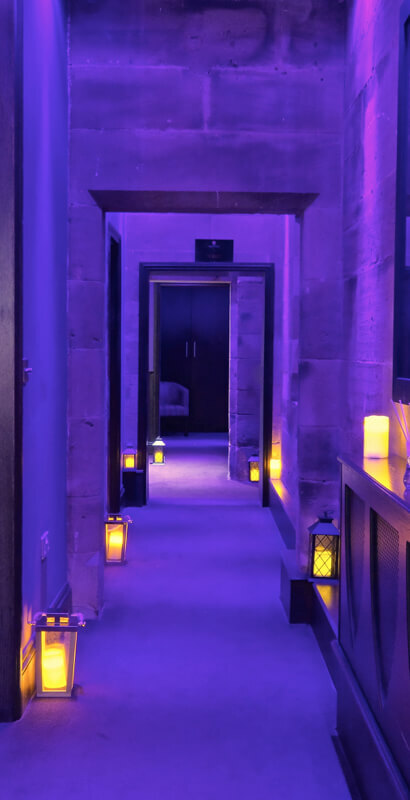 From spa breaks to bridal party packages, everything you need to know about our Tranquility spa is available in our handy brochure. 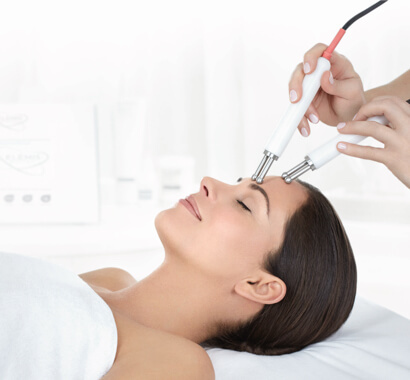 Treatments, prices, products and spa etiquette are all included at the touch of a button. 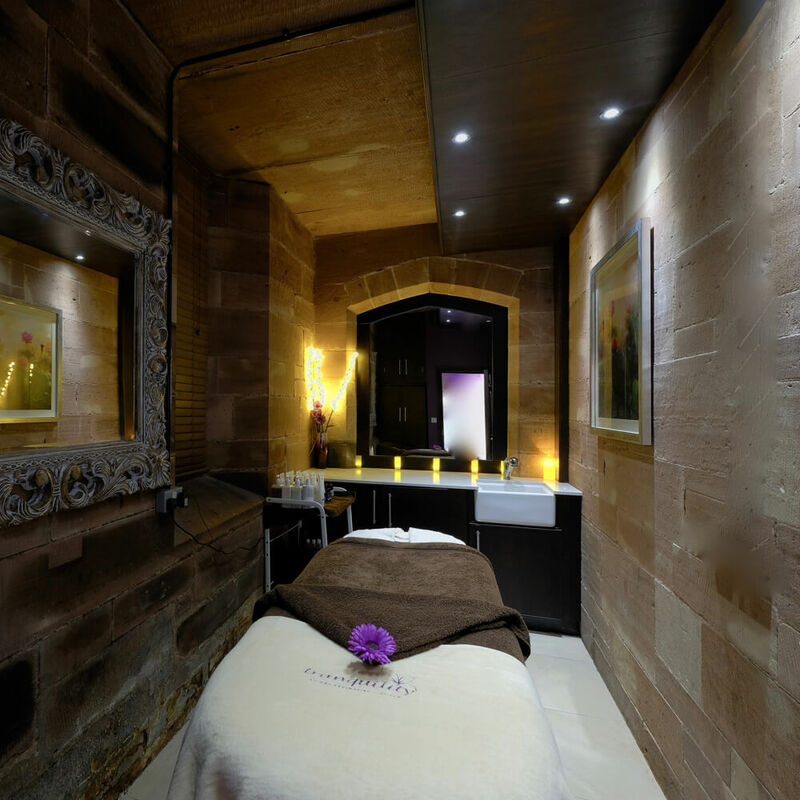 An afternoon of indulgence in our Tranquility spa makes for the perfect present, with a wide range of packages and treatments to choose from. 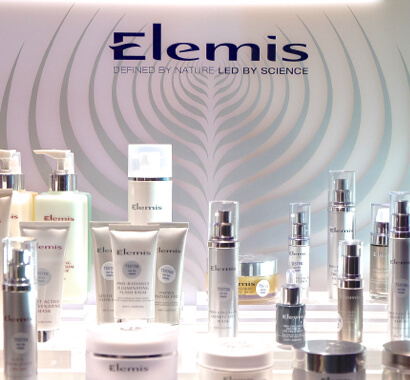 Try our Elemis BIOTEC anti-ageing solutions, or enjoy an Elemis Freestyle deep tissue massage. 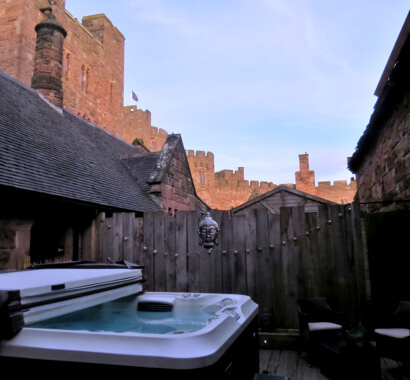 Maybe treat yourself to a little pampering with a Jessica Deluxe manicure or even an entire spa weekend in Cheshire? 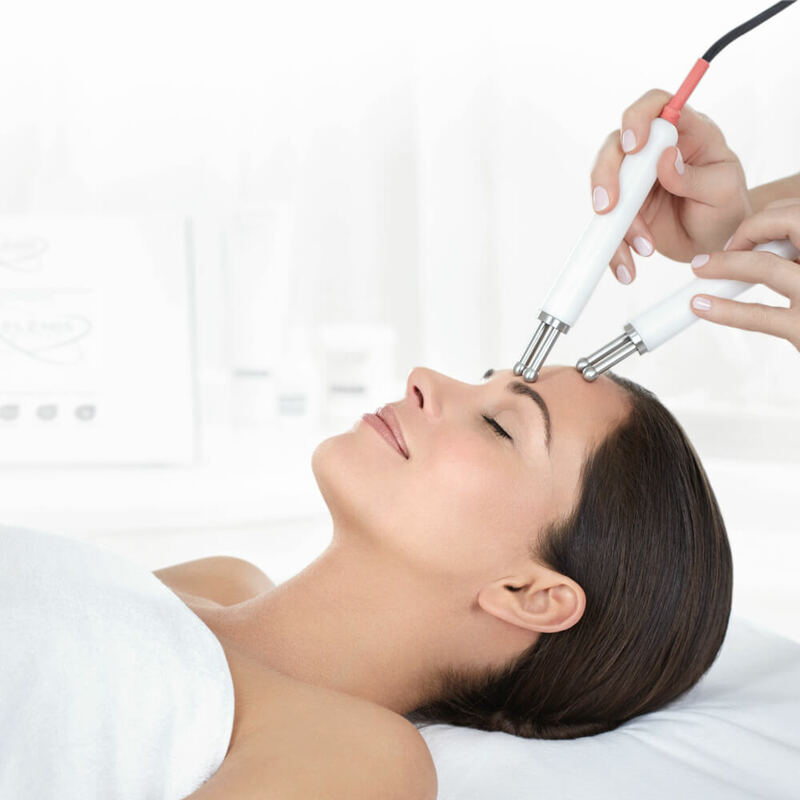 Give the gift of total relaxation and help that special someone to unwind. Close the doors of Tranquility and enjoy exclusive use of the full spa and its facilities, where you and your party can indulge in the privacy of your very own spa day. 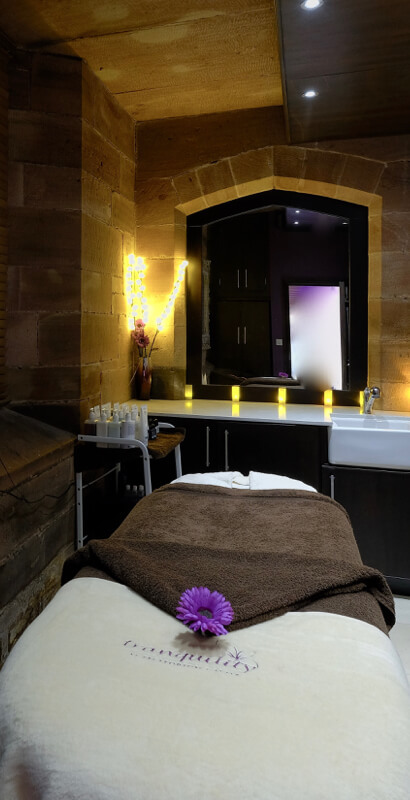 Receive a complimentary bottle of prosecco for your party, relax and enjoy the undivided attention of our team of therapists along with the indulgent treatments we offer. Treat yourself to a one night stay in a classic bedroom and dinner in our 2010 Brasserie. Wake to breakfast in the morning and then delight in our Afternoon Tea during your spa experience.